How To Boost Up Your Happiness ? Research shows that spending time with friends and family makes a big difference when it comes to happiness. This statement is made by hundreds of thousands of people every year. Think about it, and you might even come up with someone you know who has made this very same statement. Studies have proven that the amount of time spent with friends and family –goes a long way towards boosting happiness –even more so than an increased income! Below I have attached a small video on my recent anniversary surprise for my partner Christopher. 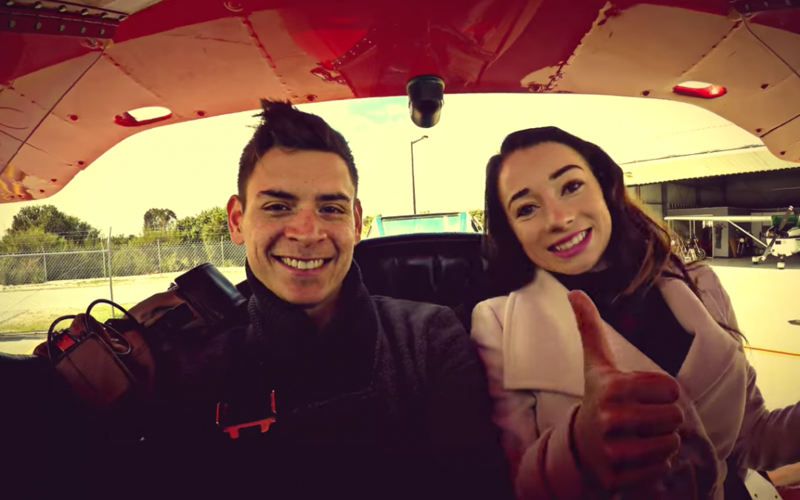 We flew around Perth in a 1930’s Waco Plane! I wouldn’t have been able to do most of things I do without joining and implementing the training from the Six Figure Mentors. ​​​​​​​I hope this small video can show you the possibilities of freedom and the creation of more happiness. So while money can’t buy you happiness, spending time with the ones you love, is always a good investment! So don’t overlook this important area in life! Find a way to value your time and spend it on people who make you happy. If the answer is no..then I highly suggest you assess your current environment and find people that will. You see..a big factor that led to our entrepreneurial success was the people we surrounded ourselves with. We chose to surround ourselves with people who impact the way we think, act and feel on a day-to-day basis.. people who challenged us to think bigger and bolder, people who inspired us to take massive action in our lives. These people did not always have to be in person, they were in books, podcasts, videos and more that we had constantly immersed ourselves around. The truth is.. I used to think entrepreneurship was unattainable. 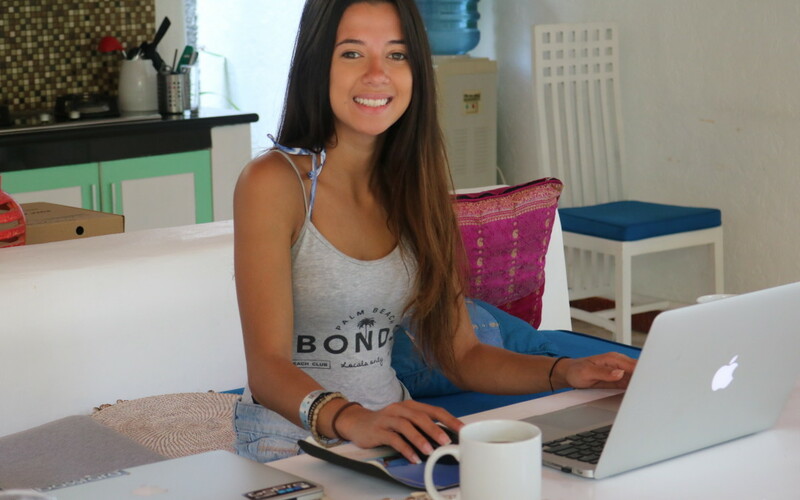 That it was too hard to build a successful online business due to the amount of scams out there promising success with a ‘click of a button’. That’s what the general population always told me..
Then I started hanging out with entrepreneurs, who had drive, purpose and dreams, those who believed that insane things can be done as long as you have the right mentality and determination to pursue it..
Have a look at a video I produced the other day that truly captures the essence of our community and the people we surround ourselves with on a day to day basis.. 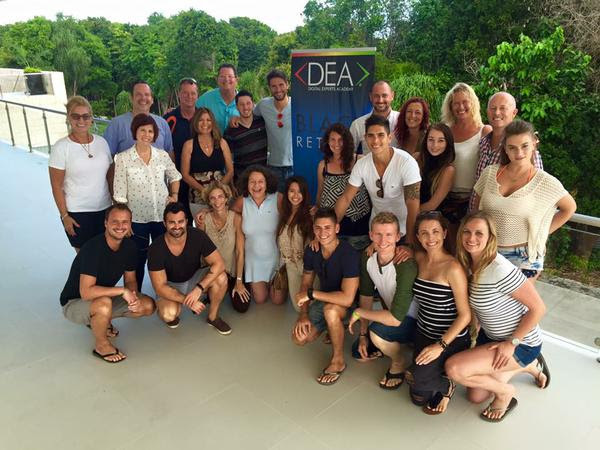 The video was taken from our recent trip to Bali where we got to spend a full week masterminding (and having loads of fun) with some of the most influential and incredible entrepreneurs at the DEA Black retreat. There is nothing more powerful than masterminding with people who not only inspire you, but who challenge you to become the best version of yourself. So I challenge you to start involving yourself with people who lift you, inspire you, and motivate you to do and be more. And as you grow, this might mean changing friends and colleagues, and that’s part of life. Just trust in the power of your environment because it’s the people you surround yourself with that will play a huge factor in living the life you dream of. 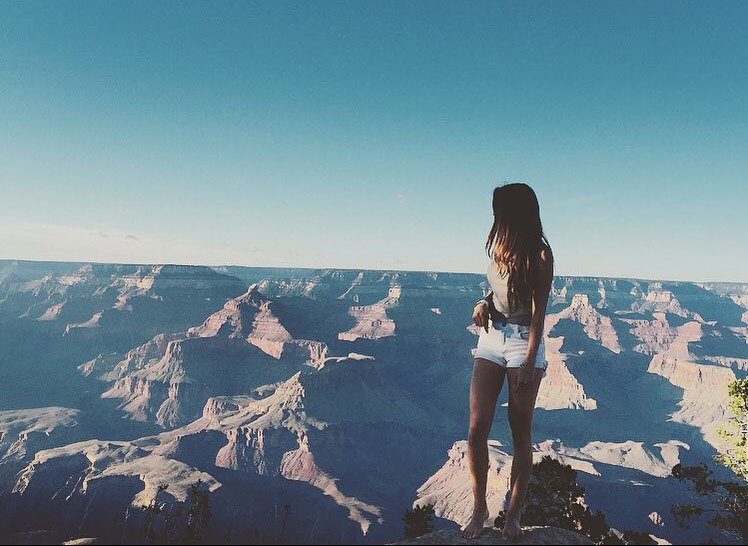 We recently got back from the most energizing and life changing trip in the US/Mexico. 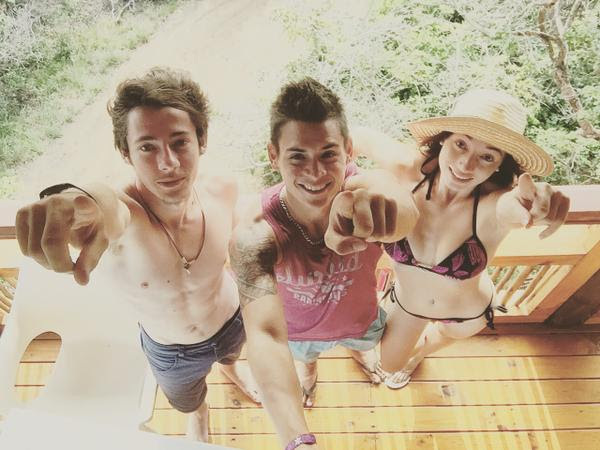 Whilst being overseas, Gerard, Chris and myself all participated in a four day, all expenses paid, all inclusive R18 luxury resort all organized and hosted by the Digital Experts Academy. And I must say..it was the highlight of my trip. Not just because it was an all expenses paid trip in a beautiful luxury resort in Tulum, Mexico, but because of the relationships we were able to build and the amount of empowering conversations we were privileged to have with like-minded entrepreneurs within the SFM/DEA community. You see..being in events like these are absolutely life-changing for us. Not only are we in the presence of our very own role models, Stuart Ross and Jay Kubassek, who both (might I add) equally played a big role in helping us transform our lives..but because we got to hang out and meet people who are doing what they want to do and living their dreams too! 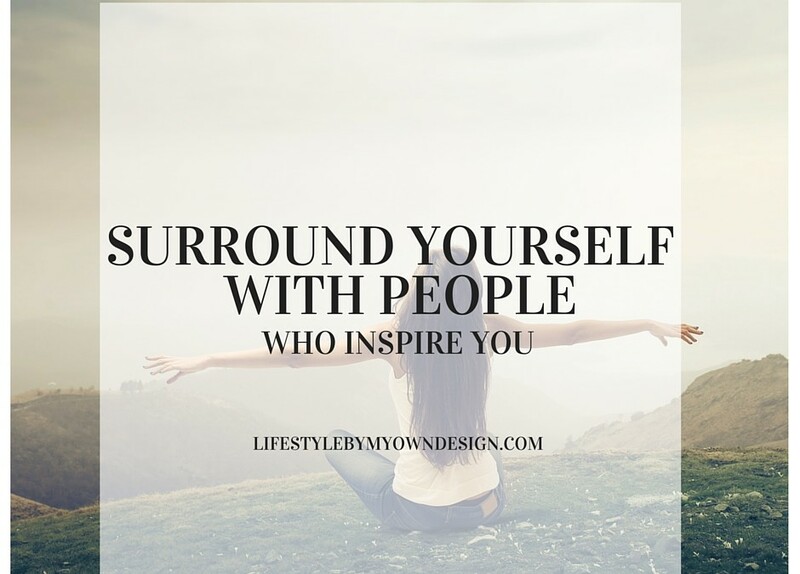 It made me realize how important it is to surround yourself with people who inspire you. These people within the community were such huge inspirations to us. For them, work is not a means for making a living but simply a way of life. These people thrive off the impossible and will do whatever they can to make their dreams come to life. It’s these people that inspire us to grow and to challenge ourselves further. So I shot a quick video about my experience whilst I was there that I would love to share with you today.. 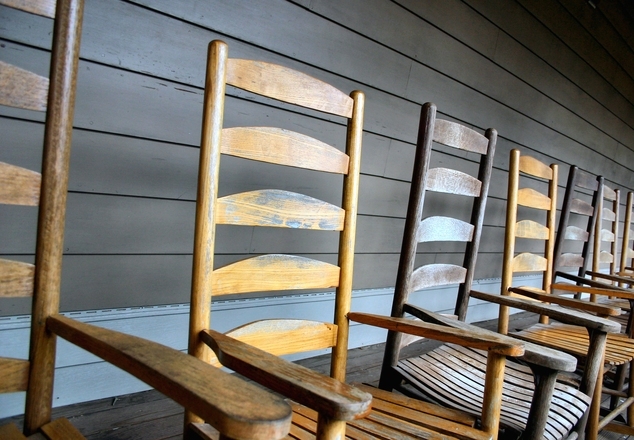 Experiences, accomplishments and success don’t mean much of anything if you’re alone at home with no one to celebrate. They are also much less likely to happen. For the most part it’s the people – either the ones you know or the ones you meet that play a huge role in changing your course of action and believing that anything is possible. What these guys are doing within the SFM/DEA program is literally changing the world. If you don’t currently have a resource full of passionate inspiring people, then being involved within SFM community is one way to start creating it today. So this morning Chris and I picked up our dad from the airport as my parents are currently visiting us from Philippines. It has everything to do with working smarter, not harder… Check out today’s video and let me know what you think…. If your currently a business owner yourself maybe you can relate? PS. If your interested in learning how to work less while earning more so you can have more time freedom in your life, make sure you check out this video here. Success in both love and money now seems to be a universal desire. Many wish to achieve it. Many desire to take hold of it. Many dream to grab it firmly. Unfortunately, many are also stuck with the struggle of identifying the principles necessary to generating success. Because of this, numerous individuals fail to achieve the success that they so long for. They spend years chasing ideas that have turned into frighteningly stagnant realities. They spend hours in frustration delving on what important principle they have missed. They waste away what precious and limited time they have coming up with theories and concoctions that may never even work. What these many people fail to understand is that there lies one important key that is ever so often forgotten, a key so basic and fundamental that many overlook its importance and worth. This key is none other than APPRECIATION. To be thankful, to be grateful, to value dearly, to regard highly, these all pertain to appreciation. In reality, the world’s wealthy understand that when it comes to finances, it is entirely important to invest in assets that appreciate in value. The wealthy know this so much so that you would very rarely encounter one who amasses a lot of goods that do not add value to their financial lives. Indeed, the wealthy purchase items that allow them to create avenues to grow their money. They live very simple and money savvy lives and pride themselves not on the latest shoes that they have purchased nor on maintaining a garage full of fast cars, but on their ability to generate far more than what they have lost. In much the same way as in finances, appreciation is highly necessary in any relationship deemed important. One cannot simply go on living without giving true value and providing high regards to the people who have given meaning to their lives. That is not to say that you need to interact with every single person in the world; this only entails that you have to give proper attention to the individuals who have gained access to the prime real estate of your personal time and mind. Simply put, do not waste your precious seconds on people who cannot give you the same amount of appreciation that you can give them. As the days continue to pass, the hours, minutes and seconds that you are allowed to spend in this world begin to diminish. As the days continue to pass, the relationships that grow around you continue to change, sometimes for the better, at other times for the worse. Your life is limited. However, as limited as it may be, the joy that you gain from it is not. For this reason, you have to place value in things that matter. Among the relationships that you have, which do you value most? The quicker you can identify the healthy relationships, the more positive your life experiences will be. As such, from this day forward, let the intimate spaces of your life be occupied only by those whom you appreciate and can appreciate you back. Those who appreciate who you are without regards to your title, status or money, those who appreciate your dreams no matter how unfathomable they may be, those who appreciate your life despite all the bumpy rides and stormy circumstances, they are the only individuals who deserve your appreciation in return. 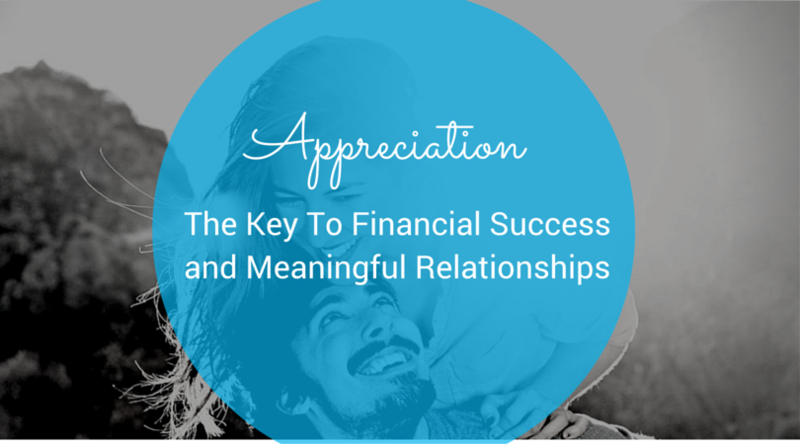 Appreciation is a very valuable key to succeeding in both wealth and relationships. Take time today to evaluate where you stand and get a core understanding of where you are investing both your time and money. Things that appreciate will make your life much happier over the long-term than things that don’t.